On Thursday, March 14, join us at Eataly NYC Flatiron for an all-access food and wine event featuring Chianti Classico DOCG and savory Italian bites! 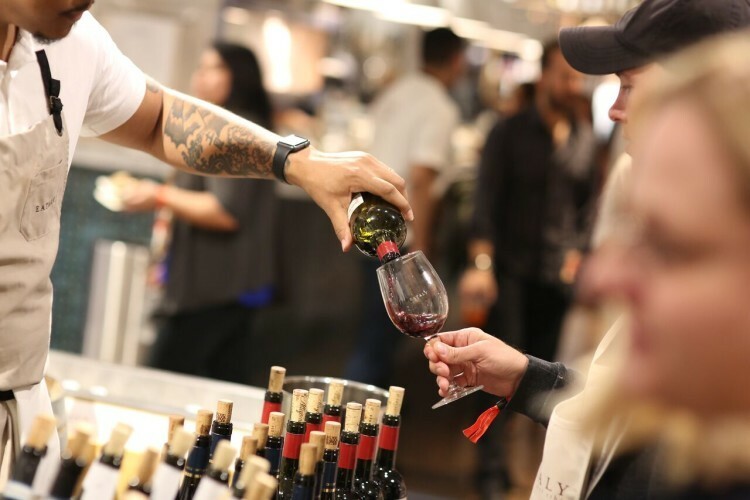 Enjoy exclusive access to tastings of more than a dozen different Chianti Classico wines as well as a variety of antipasti curated by Eataly chefs. This two-hour walk-around tasting event takes place in La Piazza, our standing enoteca in the heart of our marketplace, and La Scuola, our cooking school. At the end of the night, you'll also get to take home an Eataly wine glass and pouch!